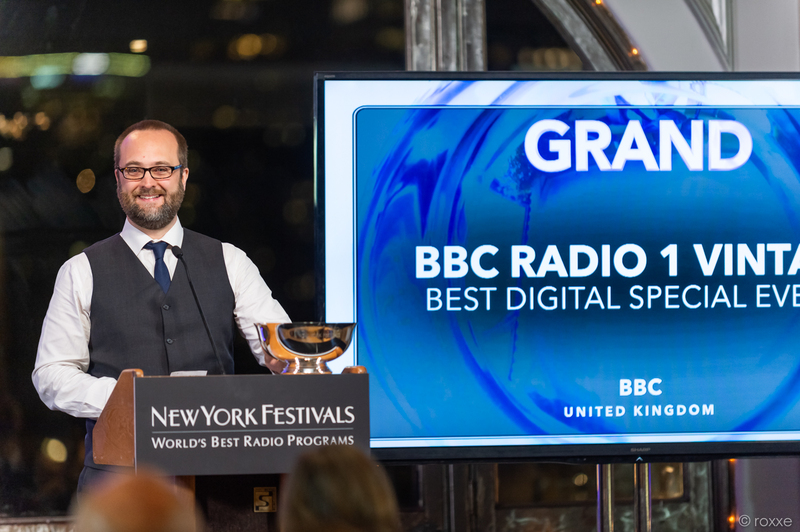 Two of the five top ‘Grand Awards’ of the New York International Radio Festivals have gone to the UK this year, thanks to the BBC and TBI Media. The BBC won in the Best Digital Special Event category for putting on BBC Radio 1 Vintage for the station’s 50th birthday last year, whilst TBI Media took home the prize for its Born This Way documentary made for BBC Radio 2. In addition, TBI Media won Production Company of the Year award for the 6th year running, and in total won two Golds, two Silvers, a Bronze and four finalist places. “What an honour and a joy to pick up this prestigious award which marks 50 years of Radio 1 playing a pivotal role in music, entertainment and popular culture,” said Ben Cooper, BBC Radio 1 Controller. More UK companies also won awards, for a mixture of digital, radio, podcast, and audiobook content. They include B7 Productions winning ‘Best Digital Drama Production’ for Dan Dare, and Emma Casson who won the Gold Award for Best Student Documentary. 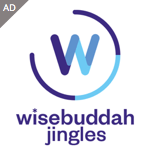 Bauer Media won a Gold for Alan Robson’s Night Owls on Metro/TFM, a Bronze for Metro Radio’s ‘Get on the air to get in the air’ competition and a Finalist Certificate for the One Love Manchester Mash Up on Key 103. Edith Bowman won two Golds for Soundtracking, Eyebrow Media won a Silver for a documentary on Resonance FM, Graham Torrington was recognised for his late night show on BBC Local Radio, and Contraband Media won a Finalist Certificate for its imaging on the BBC Radio 1 Breakfast Show with Nick Grimshaw. Trevor Dann also took how two Certificates for documentaries made for the BBC. Two radio documentaries produced by Forces Radio BFBS won Silver and Bronze trophies. I Am Unconquered took Bronze in the Heroes category in the Information/Documentary group, with Coming Home: Chris Thrall, winning Silver in the Best Editing category in the Craft group. In Ireland, RTÉ was honored with the title Broadcaster of the Year for the fifth year. The network took home an impressive eight Gold Trophies, 11 Silver, 2 Bronze and 15 Finalist Certificates. 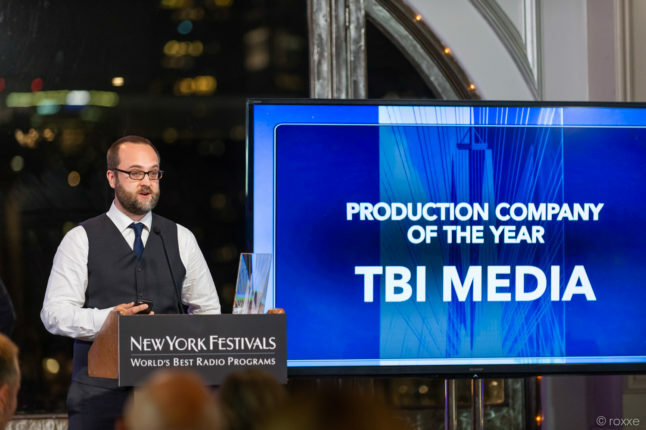 Jim Jennings, Head of Content RTÉ, said: “I am delighted that RTÉ has been named New York Festivals’ Radio Broadcaster of the Year three times in the past four past years. The international competition is exceptional and those who have entered are all experts in their fields which makes this particular achievement a great honour for everyone in RTÉ. This is extremely important to us as a public service broadcaster. Podcast entrants earning recognition include BBC Radio 4, BFBS Radio, Elbow Productions and TBI Media. See all the UK winners here.